Flight jackets are a thing! 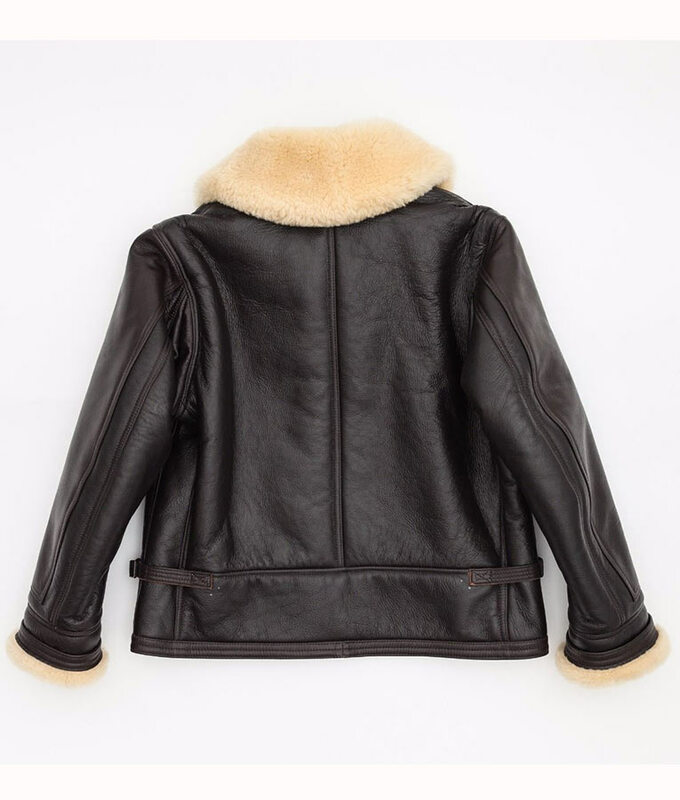 And, if you go through our endless range of leather jackets, you will be blown away by how much the fashion scene has evolved when it comes to these items. The Navy M-455A Flight Leather Jacket is certainly a masterpiece. 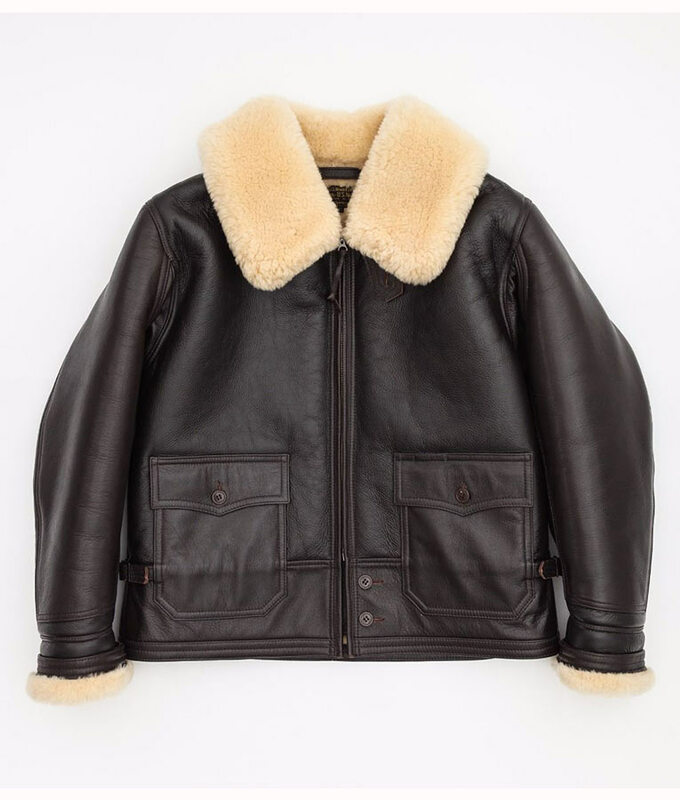 The WWII US Navy M-445A Aviator Flight Leather Jacket is crafted from real leather with an inner lining so soft that you won’t take it off. 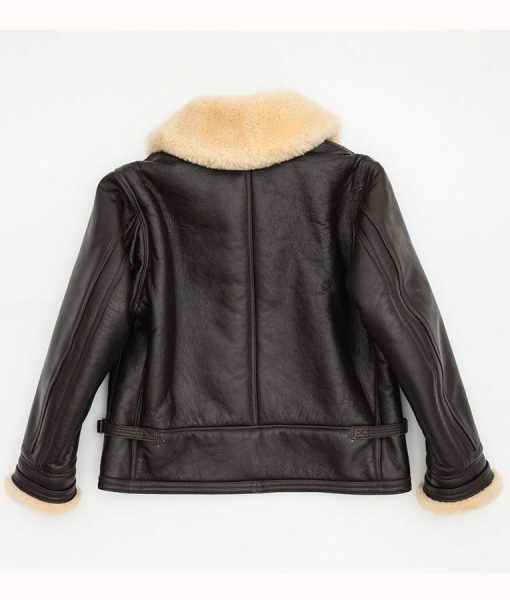 This jacket has fur lining inside so you will feel warm and cozy during the winter. For making things easier for you, there are large pockets that have been stitched on the outside as well as on the inside, enabling easy and quick access to your belongings.